What Can You Find Inside a Dream? Her dream to become a nun started when she was still a child. But somewhere along the way, Elaine Marie Factor forgot about this dream. Until one day, it resurfaced through a vision. 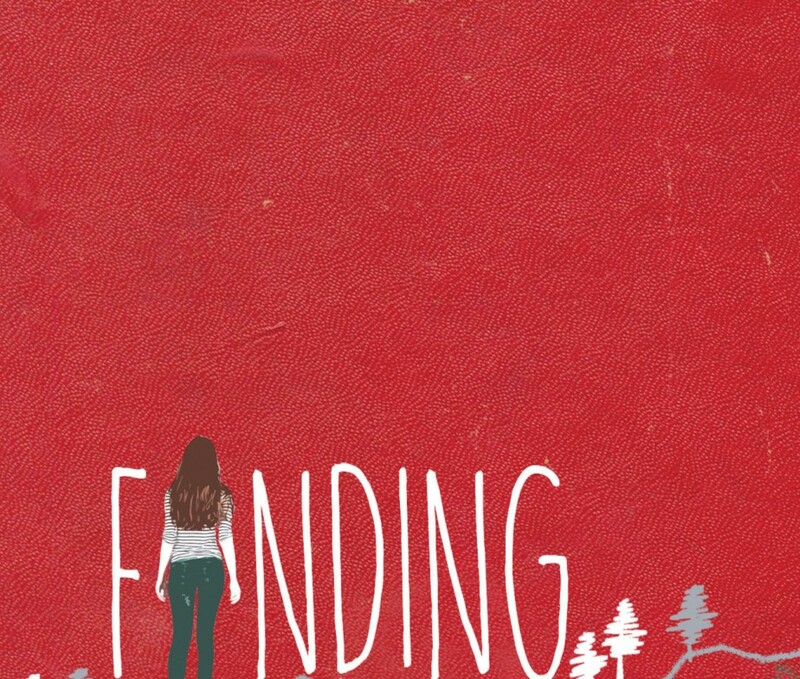 At 24 years old, Elaine finally decided to enter a religious congregation to fulfill her childhood dream. Besides experiencing overwhelming joys and challenges in the different aspects of her life, she also faced a series of enounters with her true self and her greatest Love. What she gained in the four corners of that convent were way beyond what she had expected. Based on the journal entries Elaine wrote from her old study desk to the rickety table in her room at the convent, this memoir will take you on a journey of discovering your greatest call, taking unexpected detours, and finding the path to your true destiny. 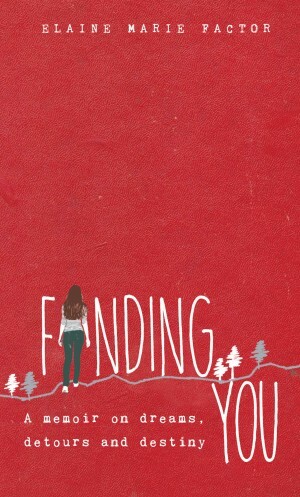 Check out Finding You on Goodreads! Are You Maximizing the Gifts of Your Season? Every season requires a response. Don’t mix them up or you’ll have problems. During spring, you plant. During summer, you work. During autumn, you harvest and during winter, you renew. 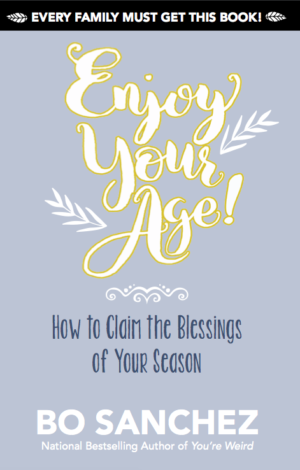 Read this amazing book from bestselling author and spiritual leader Bo Sanchez and find out how you can maximize the blessings of the specific season that you are in – and enjoy your age! DISCOVER YOURSELF IN A CREATIVE WAY! The book you are holding is a collection of images, all about yourself. it is a creative toolbox containing symbols that will draw out the answers to your deepest questions: Who am I? How do I move on from my past? How do I make my dreams a reality? Using the power of images, Imagine is! 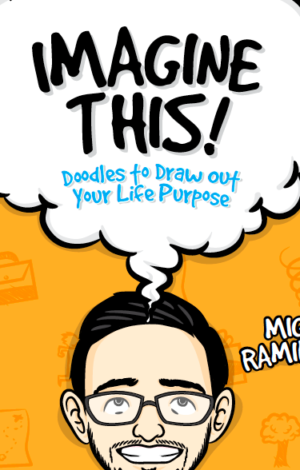 uses your doodles to unleash your subconscious and unlock the chains of insecurity, anger, rejection and fear that have been holding you back in life. Teaching valuable lessons he has learned in his own journey, Migs is a trustworthy guide in helping you discover the most powerful sketch in the world — You! Imagine This! is great to use as meeting icebreakers and sharing starters for community gatherings, team building sessions, classroom discussions, and for meaningful conversations with family and friends. Discovering yourself has never been this creative. It’s time to Imagine and Doodle your best life!